With the holiday season just around the corner it's easy to lose track of all the zombies you need to kill. Don't worry, we're here to remind you about Dead Sky, the newest in top down co-op zombie shooters on PC. Released on November 22, you can now grab this title for 50% off via the Steam Autumn Sale, which lasts until December 3. Coming from developer Shorebound Studios, Dead Sky takes place during the chaotic outbreak of a zombie attack. It's your typical fight for survival, but has, awesome co-op and a few tweaks to keep things interesting. Dead Sky is not just your typical wash and repeat zombie slayer, as there's an in-depth crafting system to help you on the defense. 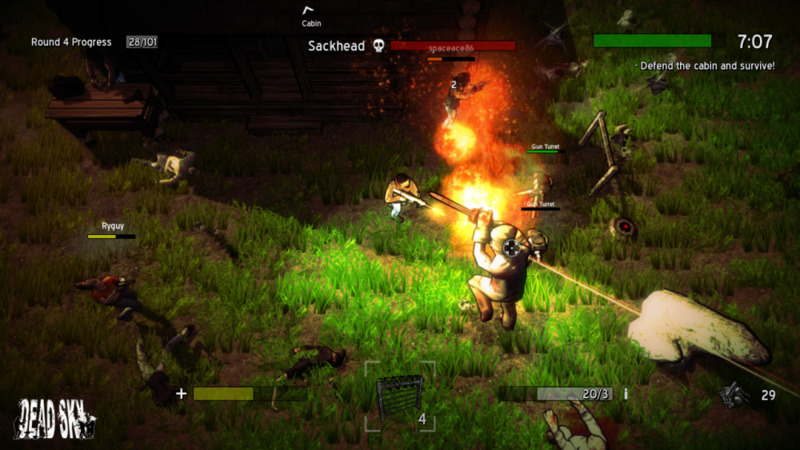 Players can create turrets, traps, and barricades to help them survive through their fight. There's also powerups, randomly generated monsters, and a leaderboard, so you'll be entertained for quite some time. 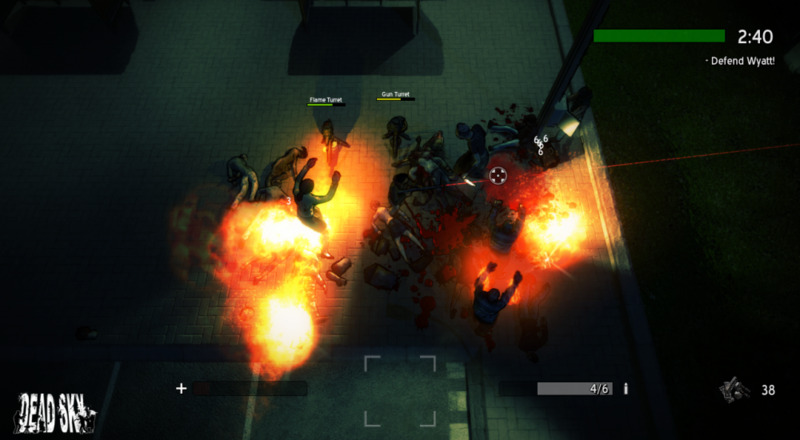 Dead Sky comes with a online 4-player survival co-op mode where players will fight against hoards of zombies until they meet their certain demise. Snag Dead Sky now for $4.99 via steam while it's on sale, and let us know what you think! Page created in 1.0157 seconds.